We have highly experienced crew members and also provide a boat charter service on our vessel ‘Spirit of Hobart’. 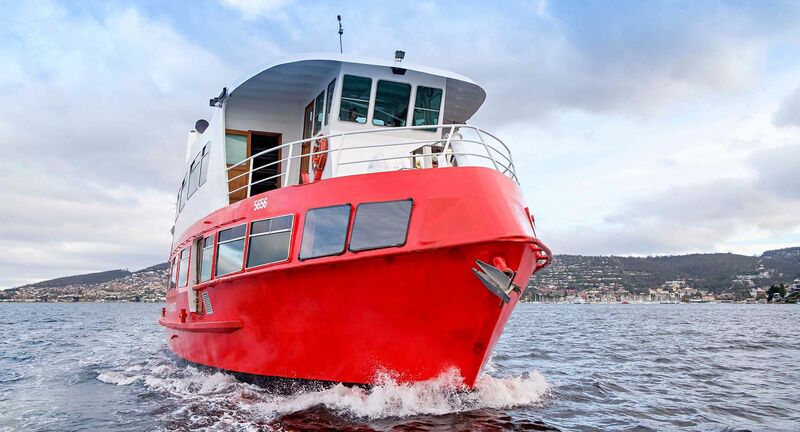 The company, which has been running the Derwent River harbour cruise tour for more than 30 years, has an excellent track record. We provide a first class service at affordable prices, which are highly competitive.